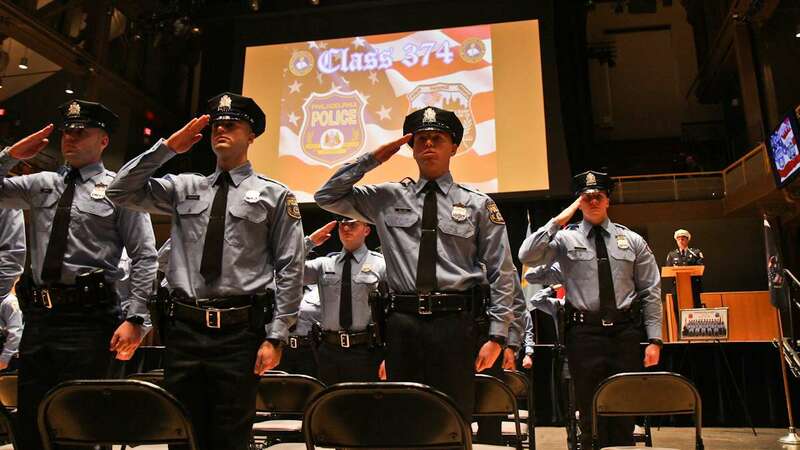 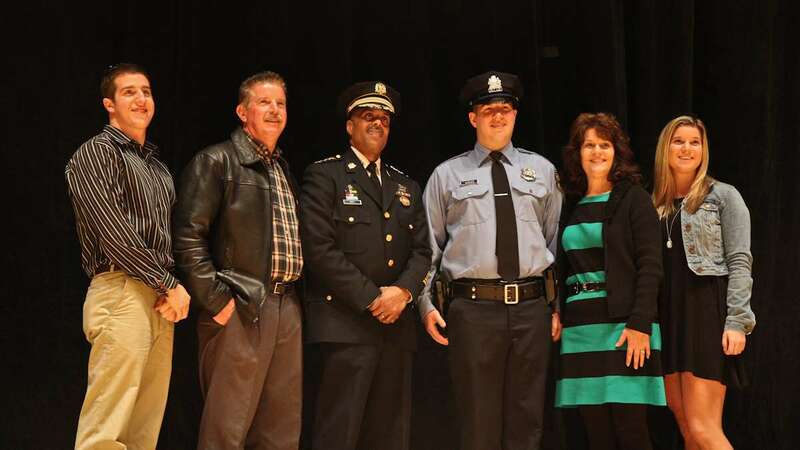 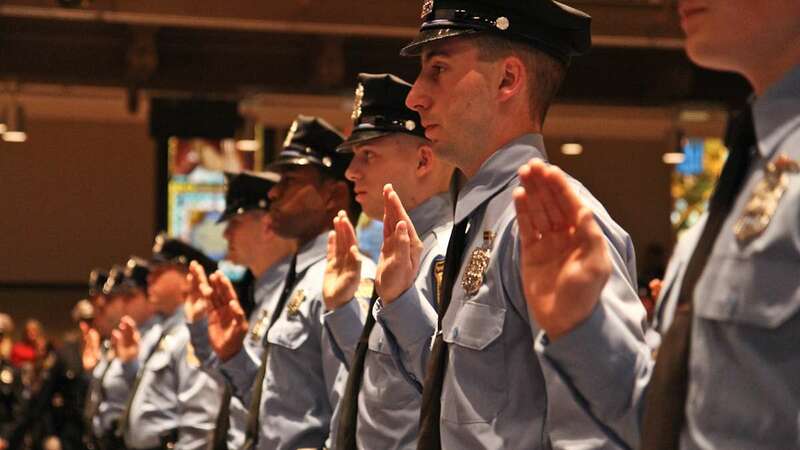 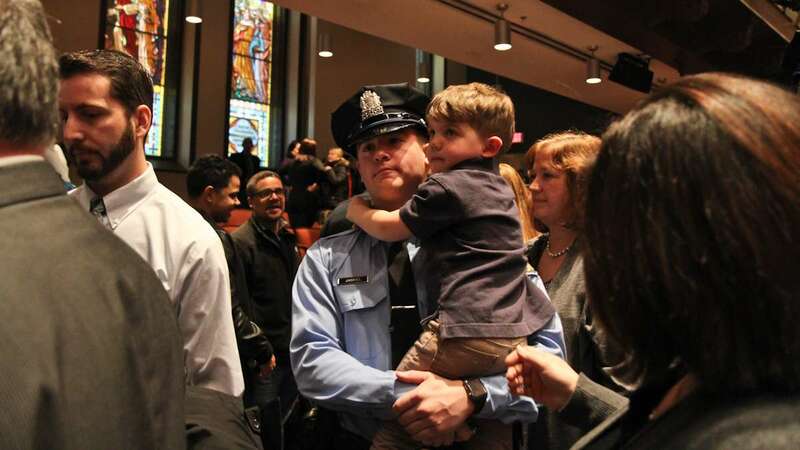 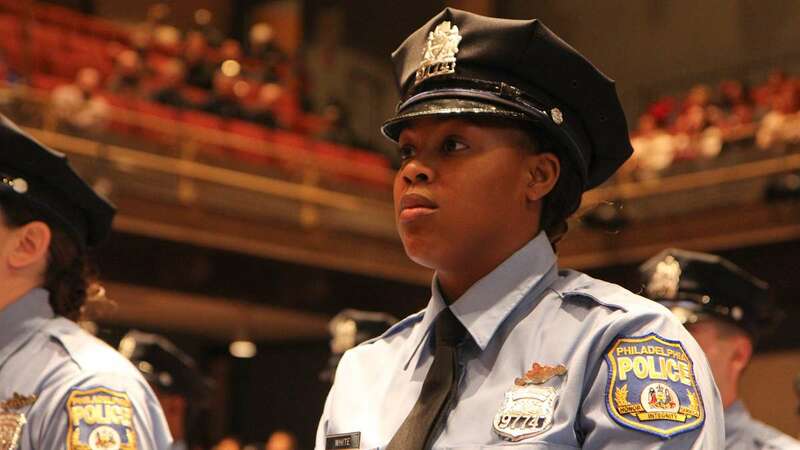 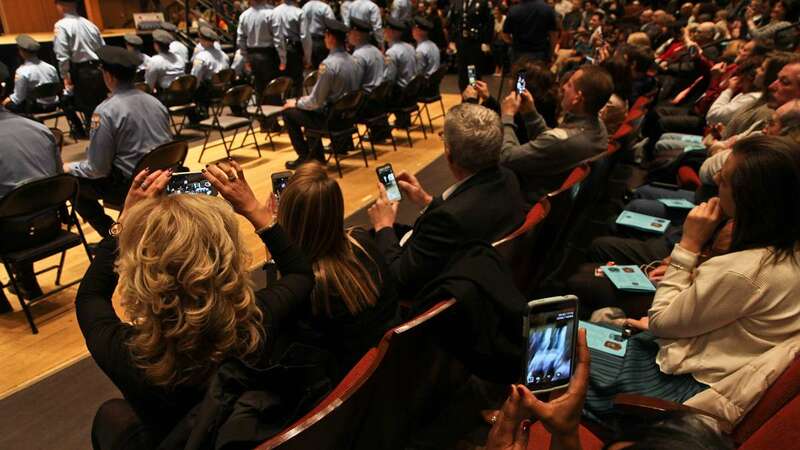 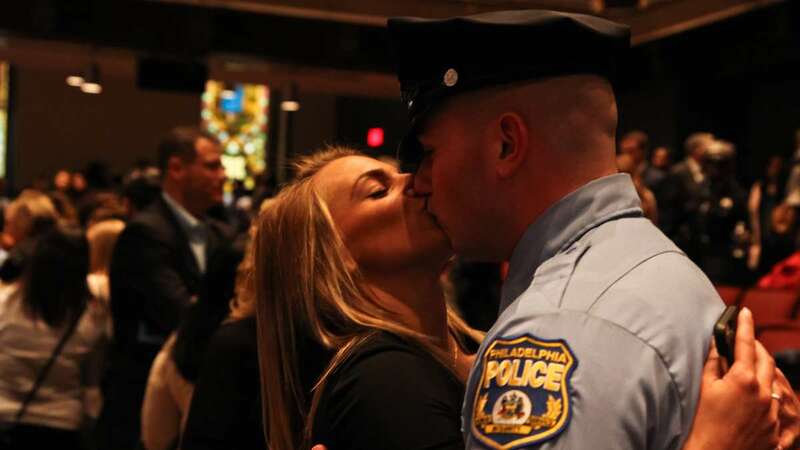 New police officers will be hitting the streets of Philadelphia following ceremonies Friday. 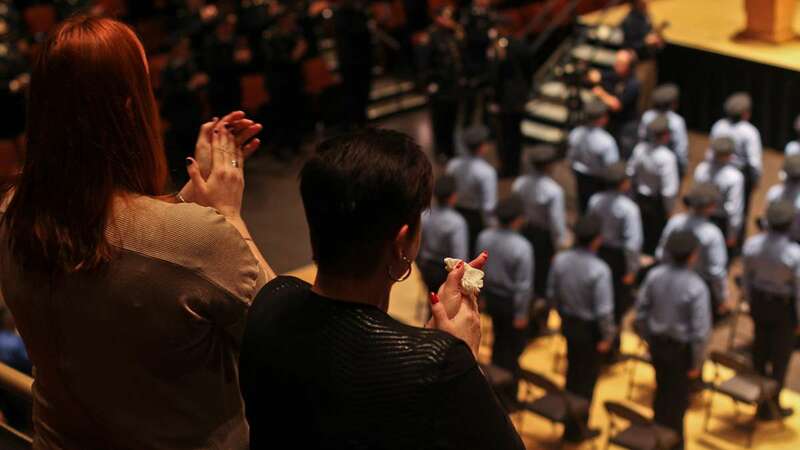 Just over three dozen recruits were sworn in to protect and serve the citizens of Philadelphia as the newest members of the police force. 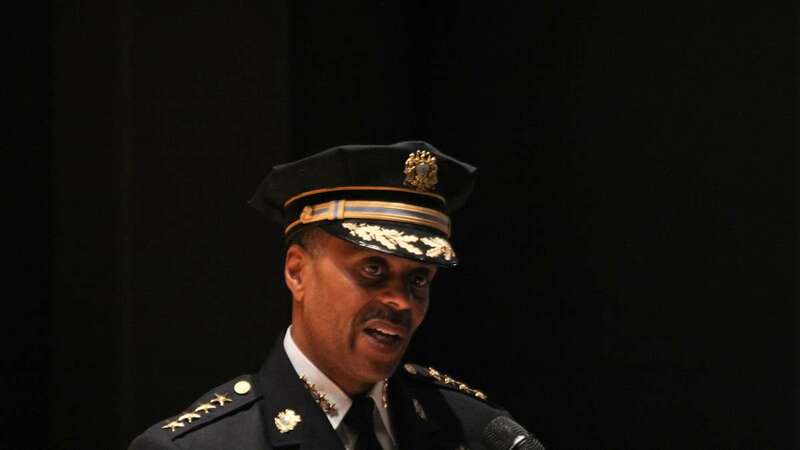 Police Commissioner Richard Ross told the new recruits have to understand their position is more than just what they see on television. 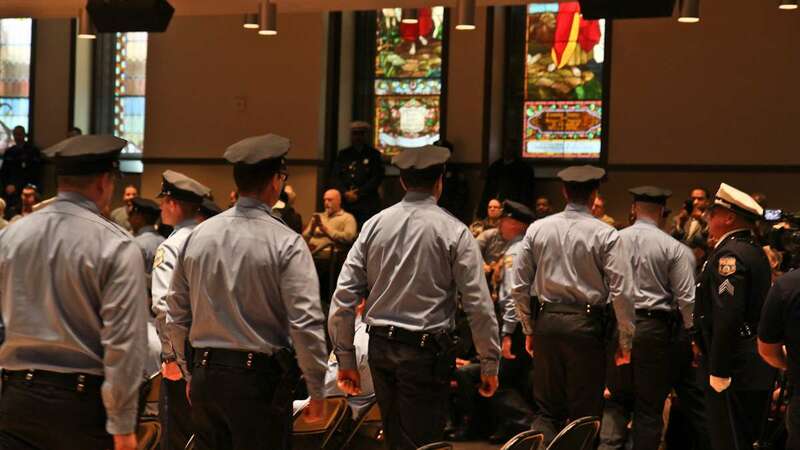 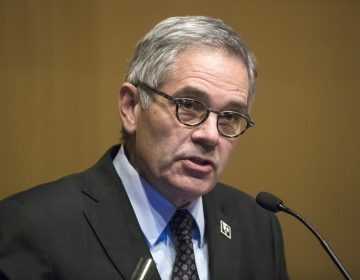 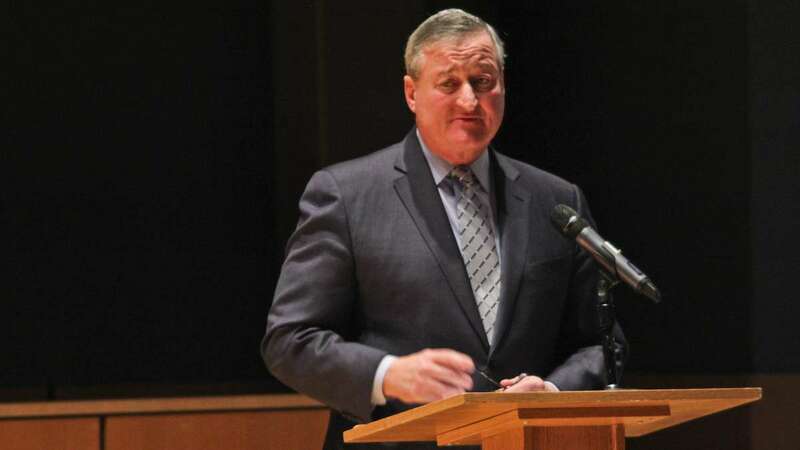 Mayor Jim Kenney told the newly minted officers that he admires their service to the city. 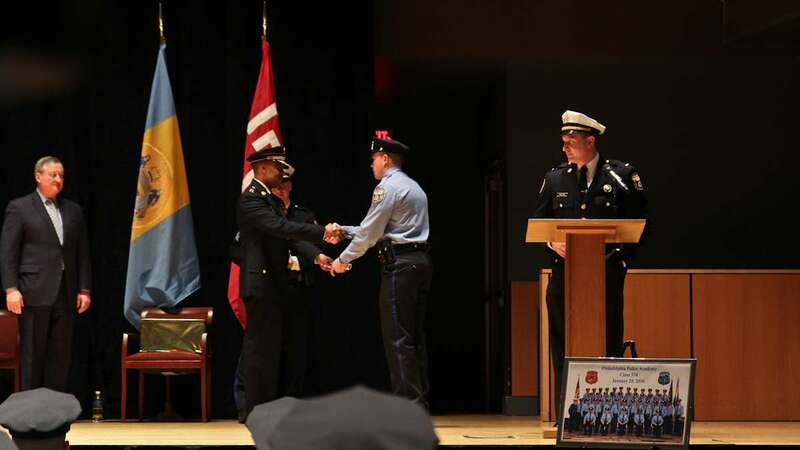 The mayor spoke of how proud he was to be the son of a city firefighter.